Introducing high school students to opportunities in the Sciences. The Haddix STEM Corridor Program is made possible by the recent $10 million gift from George and Susan Haddix to the College of Arts and Sciences. 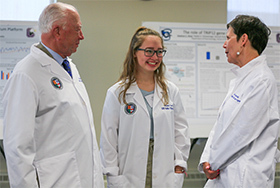 This program brings Creighton’s mission into the community, while introducing high-achieving high school students to what an outstanding undergraduate degree in the sciences that Creighton University offers them. 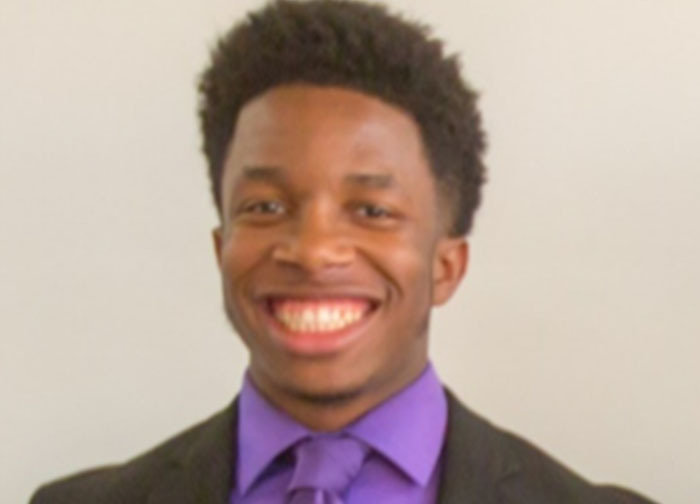 Each year under the Haddix STEM Corridor Program, 13 top high school students from Omaha North, Omaha South, and Omaha Central will conduct summer research work with accomplished STEM (Science, Technology, Engineering and Math) faculty at Creighton University. Programming will include workshops on designing a career in a STEM field and networking with Creighton alumni. 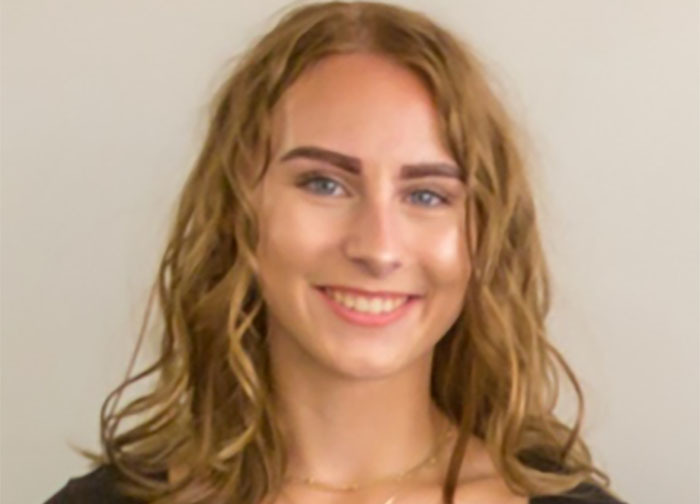 The objective of the Haddix STEM Corridor Program is to engage talented high school students from Omaha-North, Omaha-Central, and Omaha-South in summer research experiences with faculty at Creighton University to foster their pursuit of STEM interests, degrees and careers. 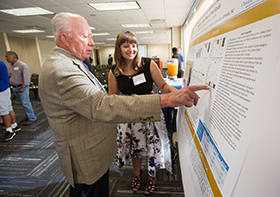 Selected students will spend eight (8) weeks participating in research projects organized by Creighton faculty members, who will serve as paired mentors for the duration of their experience. Students will be assigned individual projects that align with their expressed STEM area of interest and will be paid a stipend amount of up to $3,000. Each student will be integrated into the daily routine of academic research work emphasizing the development of foundational laboratory skills, attend program seminars, and actively participate in group research discussions. At the end of their summer experience, each student will submit a formal report disseminating their research findings and give a poster presentation during the final Haddix STEM Corridor Program seminar. Must be a current junior at Omaha North, or Omaha Central, or Omaha South high school. Must be 16 years of age or older by the start of the summer program. No exceptions. Should have an interest in pursuing STEM disciplines, degrees and careers in the future. Must have their own housing and reliable daily transportation to program activities. Must be able to commit to eight (8) total weeks (maximum of 300 hours) of research activities during the summer period. 2. Have parent or guardian complete the release form. *Students will be asked to provide STEM teacher and high school counselor contact information in their online application. Directions will be emailed directly to your counselor and STEM teacher. It is a very enjoyable experience, and I personally learned a great deal from this program. It is not just a research program, but it also provides assistance for applying to college, and there are also many fun activities that are planned so that we can also take a break from our research. All in all, this program is a phenomenal one, and I would recommend it to anyone.